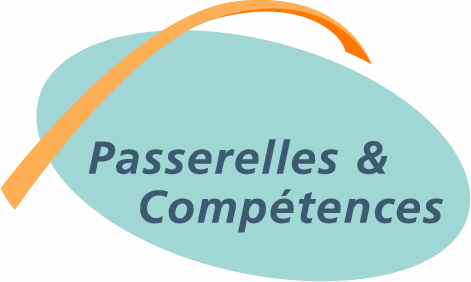 Created in 2002, Passerelles & Compétences is a non-profit organisation whose aim is to develop skill volunteering. This voluntary work is based on volunteers providing their professional skills to a charity project for a mission which is compatible with their own professional activity. • non-profit-making charitable organisations of all sizes looking for a certain expertise which they lack internally but which is necessary to optimise their performance.